It’s time to begin thinking about athletic physicals for the 2019-2020 school year. There is a link at the bottom of this page that details dates & times for MISD hosted physicals. Remember, physicals must be completed on the lavender MISD form (athletes will receive a copy of the physical form from their head coach) and must be dated 4.1.19 or later in order to be valid for the 2019-2020 school year. Also, even though cardiac testing is not required, McKinney ISD is offering two different cardiac testing opportunities if you would like your athlete to be tested. 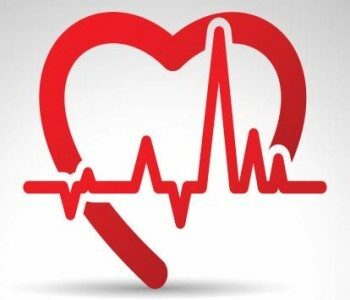 The first option for cardiac testing will be an in-depth EKG AND an echocardiogram on April 6, 2019 at MISD Stadium by appointment only. On April 6th, ATS HeartCheck will be at the McKinney Stadium Community Event Center providing comprehensive heart assessments. Through a special arrangement, McKinney ISD families are being offered the ATS HeartCheck for the low-priced offer of only $129, normally $1500. The second options that athletes can take advantage of is to have an EKG only on the same day as their physical at the high school campus for an additional $20 cash (no appointment necessary). Click the link below for the MISD physical flyer.